Liverpool supporters will always adore Rafa Benitez for what he achieved during his six years as the club’s manager. The Spaniard was of course the man to bring a fifth European Cup to Anfield when he guided an unlikely squad to the 2005 Champions League, beating AC Milan in the most memorable final in the competition’s history. 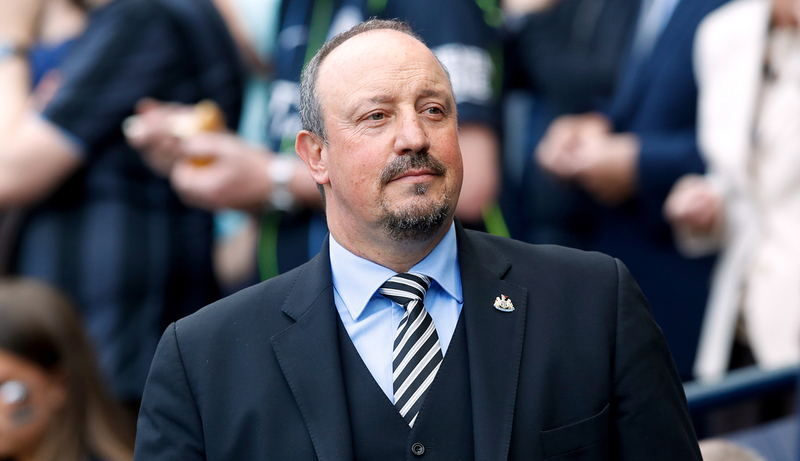 The FA Cup followed the next season and although Benitez was never quite able to bring a Premier League title to the club, supporters certainly don’t think any less of him for it. His contribution to the community and Hillsbrough campaigns further endeared him to the city. So, it's no surprise to see Liverpool supporters desperate to see him do well with Newcastle United - particularly last night when they faced Manchester City. Benitez and his team didn’t disappoint, producing an excellent performance as they defeated City 2-1 at St. James’ Park following goals from Salomon Rondon and Matt Ritchie in the second half. Liverpool now have the opportunity to go seven points clear at the top of the Premier League table tonight with a win over Leicester City at Anfield. In the eyes of most Reds, last night’s result was all down to one man.